As the preferred physical and occupational therapy providers for the physicians at the Rubin Institute for Advanced Orthopedics, our team offers a comprehensive approach to outpatient orthopedic rehabilitation for children and adults. We specialize in proven, innovative therapy techniques to increase strength, function and range of motion. 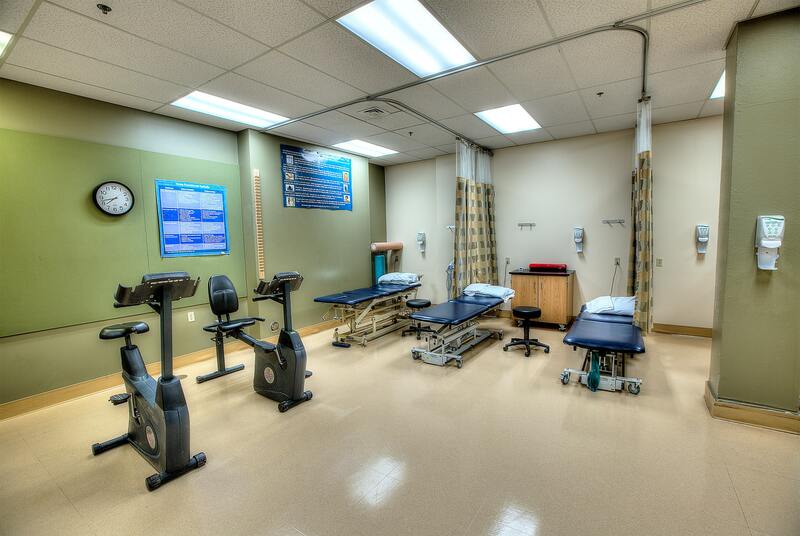 Our team of therapists is highly trained in the last advancements in orthopedic therapy, ensuring our patients receive the best care possible. We deliver this care in an environment that is focused on your needs as the patient. Whether you are an adult rehabilitating after joint surgery or have a child undergoing limb lengthening, Rubin Institute Rehab has the resources, technology and expertise to deliver a customized plan suited for your own unique needs.